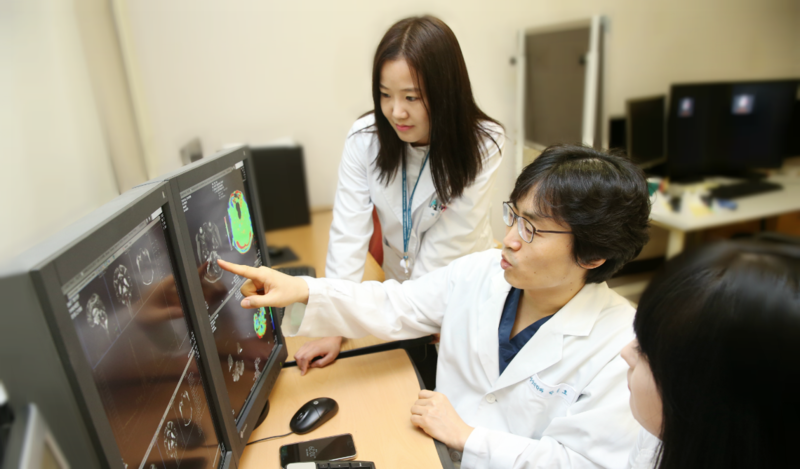 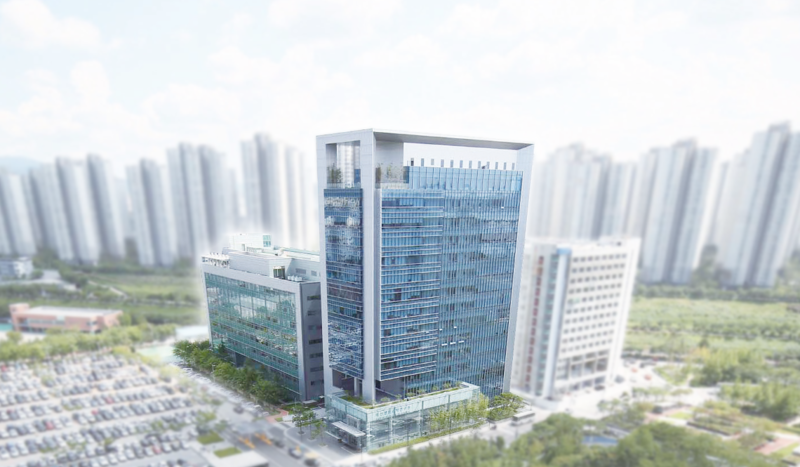 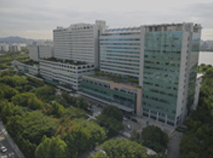 It is the first Central Imaging Core Lab in Korea that was established in Asan Medical Center to support all aspects of imaging use in clinical trials. 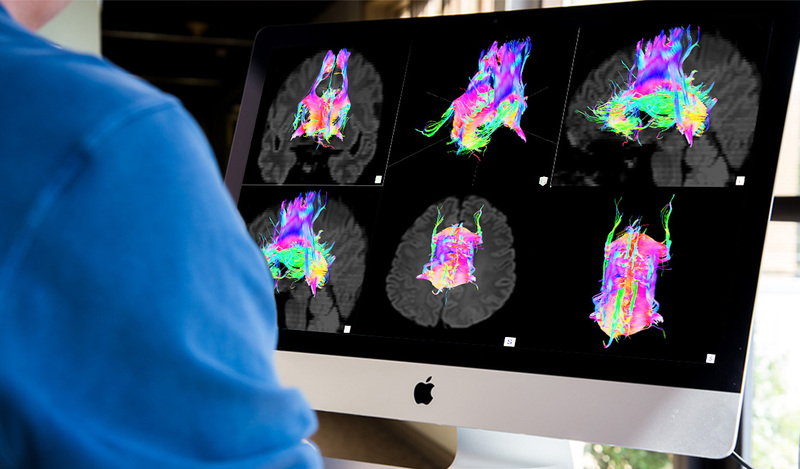 As a full-service medical imaging core lab, we provide comprehensive imaging services in support of Clinical Trials of new drugs and medical devices. 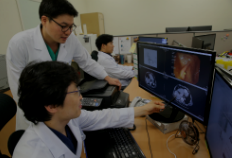 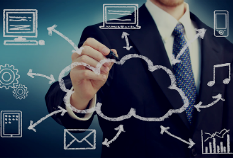 In clinical trials, we support to continue efficient, quick and accurate clinical trials through integrated consultantion and imaging support services from imaging protocol plan to analysis.